Chinese companies are making hay as the current smartphone market is shining brightly. And one of them that comes prominently to mind is the Coolpad. And today we will have a look at the Coolpad Mega 2.5D review. Find out if it is a smartphone for the selfie-obsessed. The device was launched in this month and since then has been in the news. Though there are some cool features in the Coolpad Mega 2.5D, it also has some places, where things could have been a tad better. So, without further ado, let’s turn towards the Coolpad Mega 2.5D review. The Coolpad Mega 2.5D has a display size of 5.5-inches that come with a pixel density of 294ppi. As you may wonder the “2.5D” represents the curved glass to the front of the handset. The 2.5D makes the viewing simple and easier. The “2.5D” is a curiosity-generating feature of this smartphone. 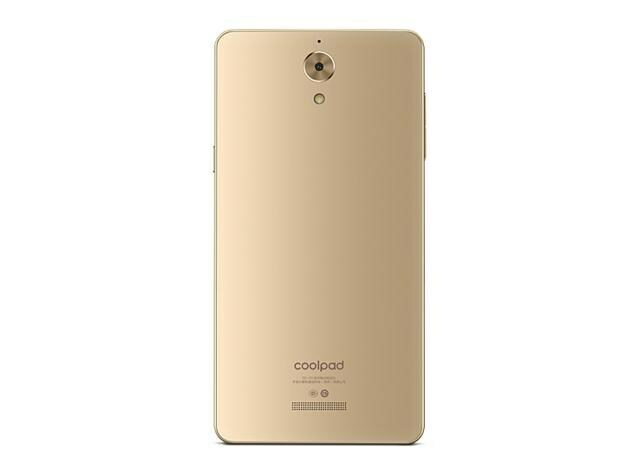 According to the Coolpad Mega 2.5D review, the device is supported by 1GHz of quad-core MediaTek processor (MT6735P). It’s accompanied by a RAM with a capacity of 3GB. This looks decent for an entry-level smartphone that carries a price tag of less than INR 7,000. The Coolpad Mega 2.5D has a premium look as well as finish. If you feel the entire device is made of metal, then you have slipped there for sure. It does look like all-metal, but in reality, there’s just the frame that’s made out of metal. The device looks slim and the rounded edges give it a beautiful look. The screen resolution of the smartphone is 720 x 1280 pixels. This is just okay for an entry-level device. The Coolpad device runs the Android Marshmallow 6.0. For devices these days, even the basic models carry at least Marshmallow 6.0. So, this is fine for the Mega 2.5D as well. As far as the battery is concerned, there’s the 2500mAh unit to keep the lights on. According to the company, it provides a talk time of up to 9 hours and standby time of 200 hours, which is a shade over eight days. The upside of the battery is that it charges fast so you need not spend much time charging and waiting. Coolpad Mega 2.5D review about the camera is one interesting feature. As a matter of fact, Coolpad has stressed the camera feature in this device to be one of the best. This smartphone has 8MP cameras to the both front and rear. The camera comes with a f/2.2 aperture as well as the 83.6-degree field of view. The device is marketed as one best for selfies. So, the Coolpad Mega 2.5D review is important considering that the camera has features like Age Detection and Smart Beautification. With these features in place, Coolpad says the selfies can be augmented automatically. The camera also has various modes like Video, Photo, Beauty, Pro and Night. The Oppo F1s Selfie Expert is one such smartphone for selfies. The Coolpad Mega 2.5D price is just Rs. 6,999, which makes it fall in the affordable segment. So, even if you are on a budget, the price factor shouldn’t worry you. Another thing worth mentioning is that the company has decided to sell the phone only via flash sales. And for this reason, it will be a matter of curiosity to see how much response the phone gets. No wonder, the Coolpad Mega 2.5D review will come in handy for this. 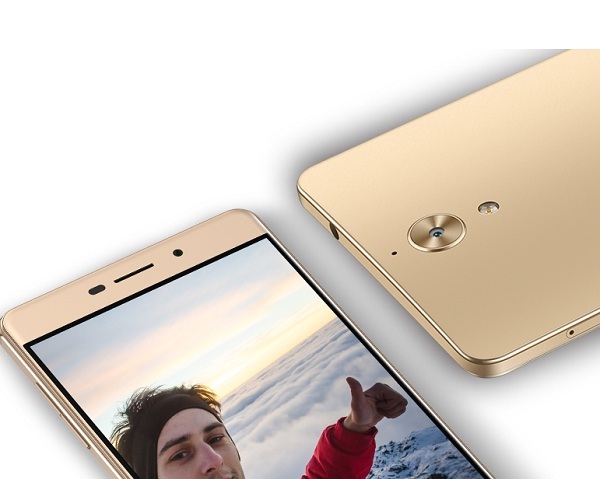 In one sense, Coolpad has right termed the phone for a selfie-obsessed. The reason could be the fact that even when both cameras have 8MP lens, the images clicked with the front camera look better than the rear camera, especially the low light shots. The details were not only low, but also a tad blurry. So, this could be your option for a selfie camera. Do you agree with the Coolpad Mega 2.5D to be your choice for selfie camera? Or do you anything else in mind? Don’t forget to put in your best selfie camera smartphone in the comment below.